Far from being content with one new product hitting the market, consumers are almost instantly looking for what’s next, what can be improved, and when it’s going to arrive. It’s great though, because it keeps the major corporations on their toes. 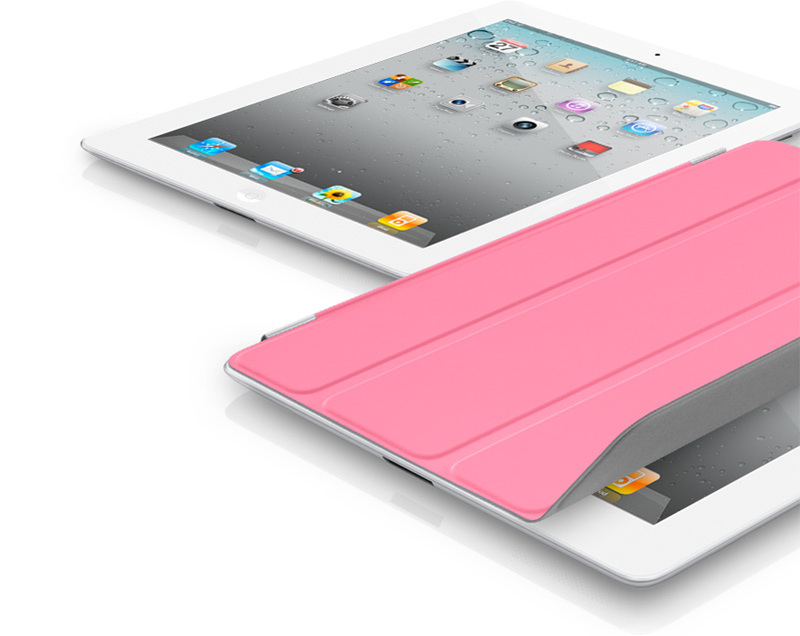 Although the iPad 2 arrived in a hail of glory some 9 months ago, rumors have been fierce from the release date regarding its successor which, using our intuition, we’ll call the iPad 3. The point has been discussed many times, but despite being market leader and a significant update from Apple’s first tablet offering, the iPad 2 didn’t capture the imagination perhaps as much as we expected. For although the dual-core A5 chip got its first run out, and the Cupertino’s design team did a marvelous job in keeping with the cosmetics we’d fallen for with the MacBook Air, the device remained bereft of a few other things we’d become accustomed across the range. For example, after the iPhone 4’s beautifully crisp Retina display, noticing pixels on an LCD was quickly becoming a thing of the past. But, possibly due to production (dis)agreements, the Retina Display wasn’t placed on the larger device which, if anything, would benefit more from the extra resolution. Moreover, the camera was possibly the most half-hearted hardware implementation seen by Apple in quite some time. As any iPad 2 user could vouch, it doesn’t take a very nice picture, and the grainy results bring back those horrid memories of times when cameras on mobile gadgets were seen as novelty as opposed to necessity. 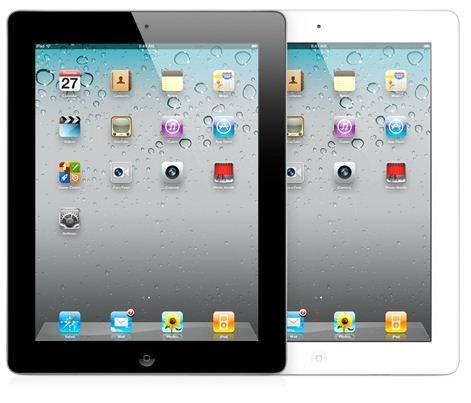 Subsequently all eyes are on the iPad 3, and Citi analyst Richard Gardner notified clients today that “several sources” have assured him the third iPad will be dropping sometime in February next year, stating, “there do not appear to be any significant technical hurdles remaining”. Those who’ve anxiously waited for a device to launch previously will know how much a "technical hurdle" can delay a release, and more importantly, how the last few are oft the most difficult to overcome. We’ve gathered quite a lot of intel since March on what could be on offer, and the Retina display is seemingly corroborated by every outlet following tech. With a sharper camera and few quintessentially-Apple design quirks, the iPad 3 will almost certainly remain perched atop the chasing pack who, despite some promising products, have yet to really test the resolve of Tim Cook’s men.